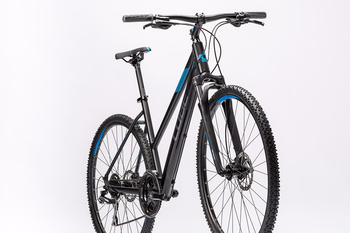 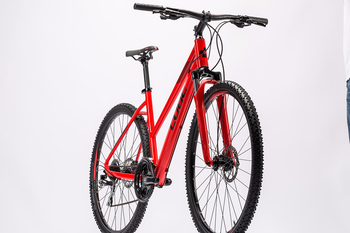 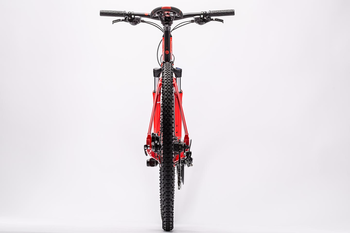 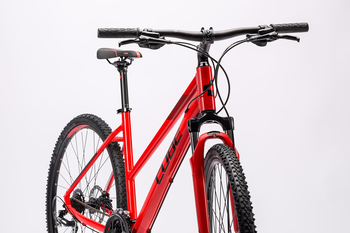 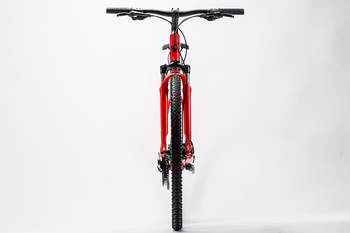 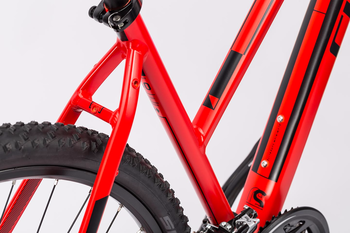 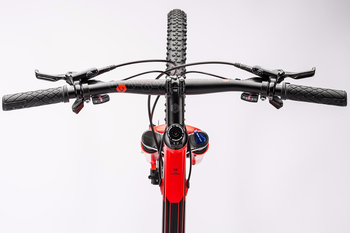 The Curve Pro is proof that a reliable and robust Country Lite Series bike can also be fun to ride - and the hydraulic disc brakes are a real highlight. 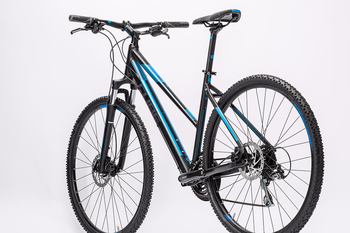 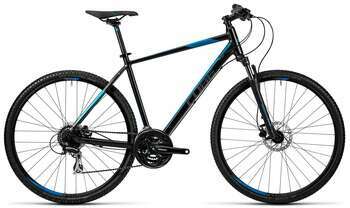 It's the perfect bike for weekend and fitness cyclists - and, of course, for anyone who wants to rediscover cycling. 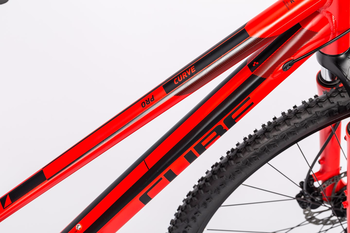 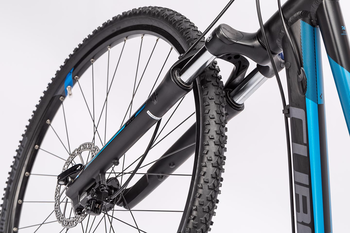 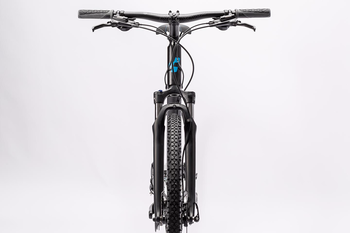 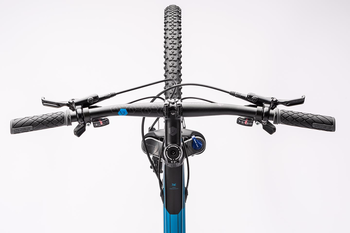 The high quality frame and suspension fork are both built to withstand hard use, so the Curve Pro is equally at home on rough forest trails, long road rides and racking up gravity points in the hills. 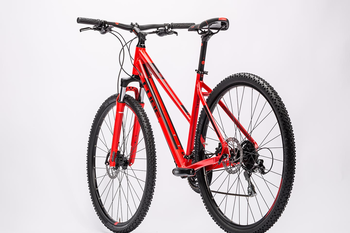 For women there's even a trapeze frame version. 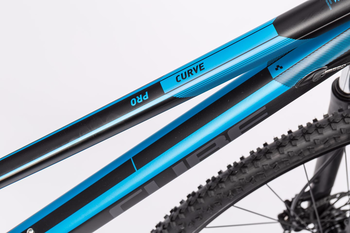 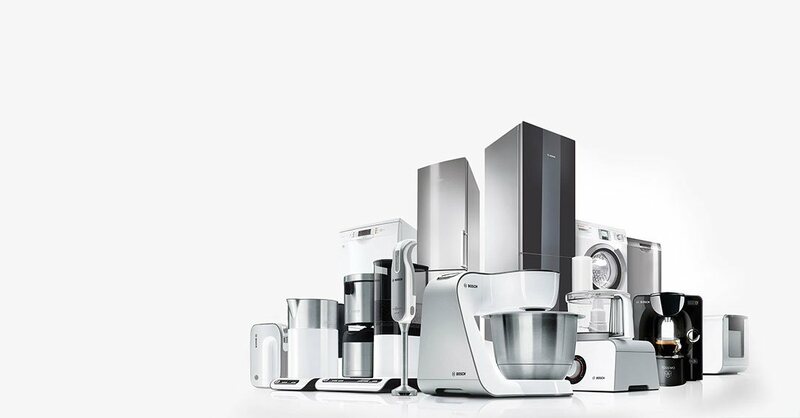 With its elaborate attention to detail, the Curve Pro's aluminium frame is one of the best quality frames in its class. 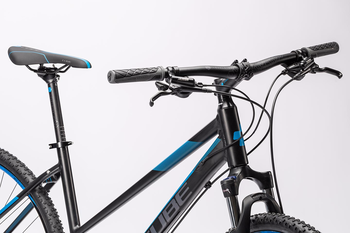 The double butted tubeset saves weight whilst also ensuring that steering is very precise. 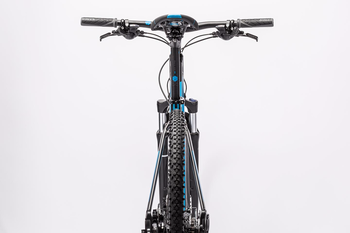 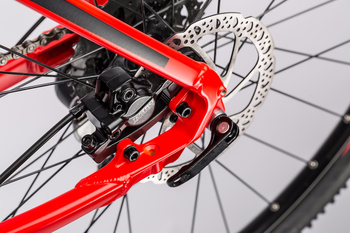 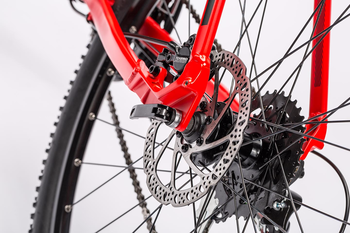 The multi-functional 3D forged dropouts are designed to make attaching mudguards, luggage racks and our own Easy Mount kickstand simple and quick. 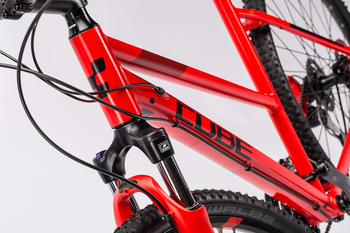 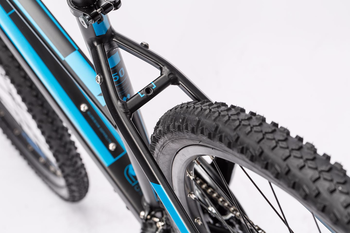 Cables are routed inside the frame to protect them from dirt and water ingress - a practical feature that also gives the frame a sleek look. 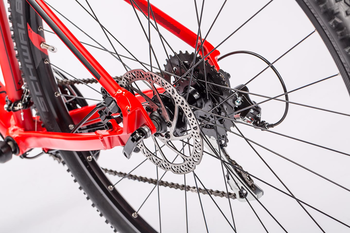 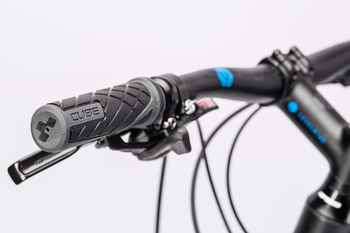 Curve Pro has a 24 speed drivetrain from Shimano which, along with the Rapidfire Plus gear levers, ensures long term smooth, precise gear changes. 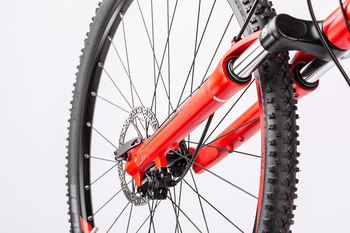 The SR Suntour NEX HLO suspension fork - with lockout - adds comfort and safety on rough surfaces. 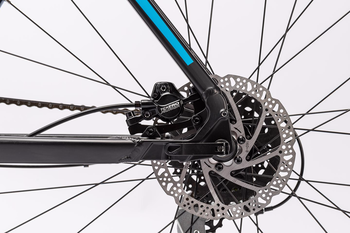 The Tektro HD-M290 disc brake is another highlight, providing superb stopping power and reliability irrespective of the weather. 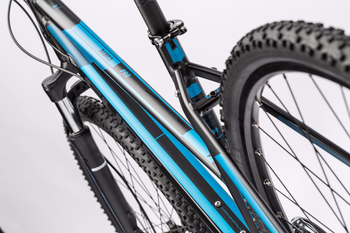 Schwalbe Smart Sam tyres roll easily and grip hard in a wide range of conditions.